You’ll always know the best times to cast off with the Casio® Fish Indicator Watch. This remarkable watch calculates the best times to fish (and hunt) based on lunar movement, latitude and longitude. And, with its 10-year battery, it will be your fishing buddy for a long, long time! 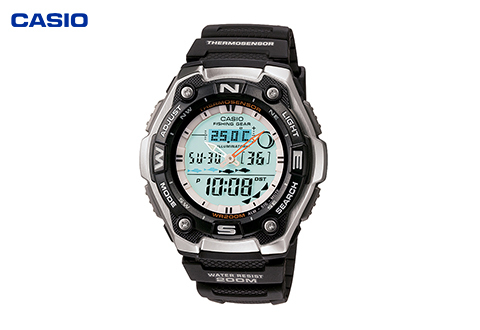 Features analog and digital displays, LED backlight, cloth band, fishing timer and countdown timer. Water resistant to 100M. Battery included. 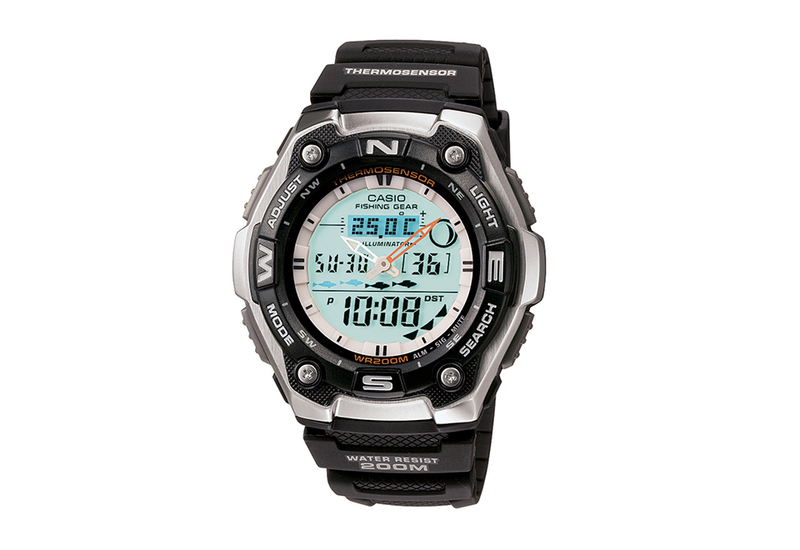 Item Will Ship in Approximately 2 Weeks	Receive a 20% Cash Back coupon and Free Shipping on all Casio purchases! Animals react to the lunar cycle, and you’ll know the best time to find them with the Casio® Fish Indicator Watch. 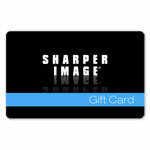 Just enter a simple code for your location and you’re all set for a day of fishing or hunting.